Simon Harrop is an innovative marketing expert who pioneered the idea of using the senses to create powerful marketing messages. He created the company Brand Sense -global experts in multi-sensory brand marketing- working with leading global companies like British Airways, P&G and General Motors. Simon Harrop is the man behind Brand Sense, specialising in sensory retail, space consultancy and product development. Before establishing the company he worked in a variety of marketing roles which led him to the breakthrough idea that the power of smell could be harnessed to create strong emotional connections between a consumer and a brand, and he formed The Aroma Company in 1993 offering brand development and promotion through the sense of smell. Today, Sensory Branding is used across the globe by companies such as Nestle, McDonalds, Unilever, and Glaxo Smith Kline. 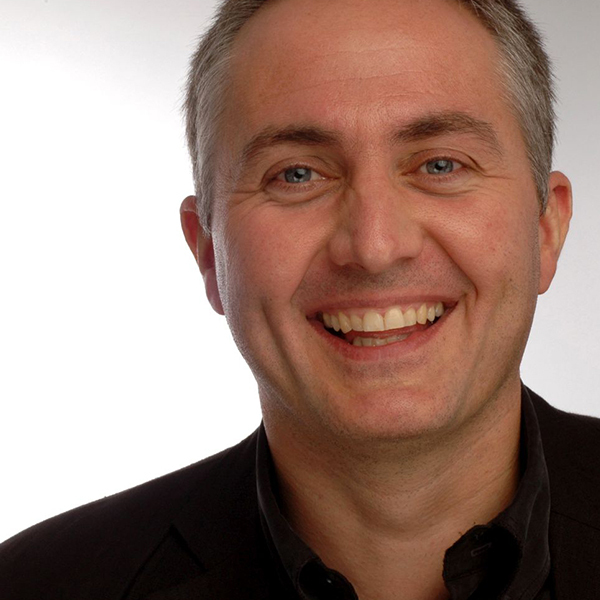 Simon Harrop is also a regular speaker, panel guest and contributor on the international marketing conference circuit. He has spoken at events such as Marketing Week Live, Retail Interiors, Experience in New York, The World Perfumery Congress, TED etc.